Cats WA - Feline Control Council of Western Australia Inc.
CatsWA is a registration body for pedigree cats in Western Australia, as well as domestic and pet cats. Importantly CatsWA insists on its Members maintaining a high standard of cat husbandry to ensure the proper care and ownership of all cats, pedigree or domestic, show cats or pet cats. Please refer to our Code of Conduct for FCCWA Members. CatsWA members own various pedigree cats and kittens from traditional, older breeds such as the Persian and the British Shorthair to new Breeds such as the Burmilla and the Selkirk Rex. We also register desexed domestic cats. Many of our members have joined us initially showing pet cats, and it is a fun way to get started. CatsWA maintains the integrity of pedigree cat records, it promotes excellence in the breeding standards and exhibition of cats, and supports its Members by way of governance, advice, awards, judge and steward training, shows and exhibitions and also holds social events. CatsWA has an office in Kenwick where volunteers process registration and pedigree data, and deal with the day to day running of our association. There are many clubs affiliated with CatsWA as well as qualified cat Judges and Stewards. 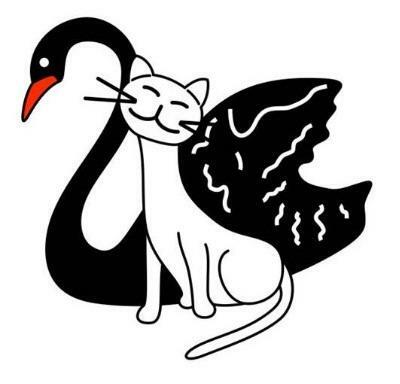 If you would like to know more about CatsWA, cats shows, owning a pedigreed cat or kitten or breeding pedigreed cats, please don't hesitate to contact our office by phone or email. CatsWA is a member of the Australian Cat Federation (ACF). The ACF has member registration bodies from all states in Australia, and in turn is a member of the World Cat Federation.